The fall colors have been fabulous in St Louis this year. There is nothing like color in nature to inspire creativity. 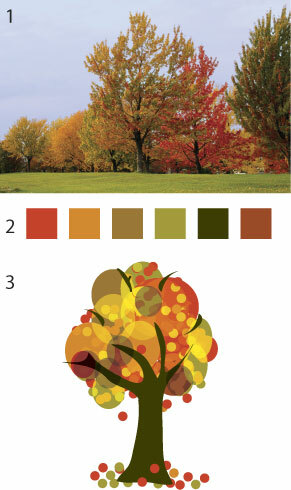 This entry was posted in Chicago Graphic Design, Indigo Image Tips, St Louis Web Designer. Bookmark the permalink.